The purpose of these groups is to help build deeper community together through smaller gatherings outside of our Sunday services. We want to be a Parish that creates opportunities to grow in our faith and relationships midweek, so our hope is that these meetings will complement and enhance our Sunday gatherings which remain very important in the life of our church. This booklet gives information about these new groups, along with some other upcoming events. We will publish a new booklet every quarter, if you would like to include something or even have any ideas for weekday/monthly gatherings, please do contact the church office. We run Bible studies where we will dig deeper into God's word. We have worked through 1 Peter, which is a great teaching on creating authentic community, God's unchanging love and how to apply these to our own lives and to those around us. Currently we have a weekly groups in Dundrum/Rathgar and Rathfarnham. We’re excited to announce a new gathering for young adults and young professionals in Holy Trinity. A place to grow in faith, be supported and reach out. 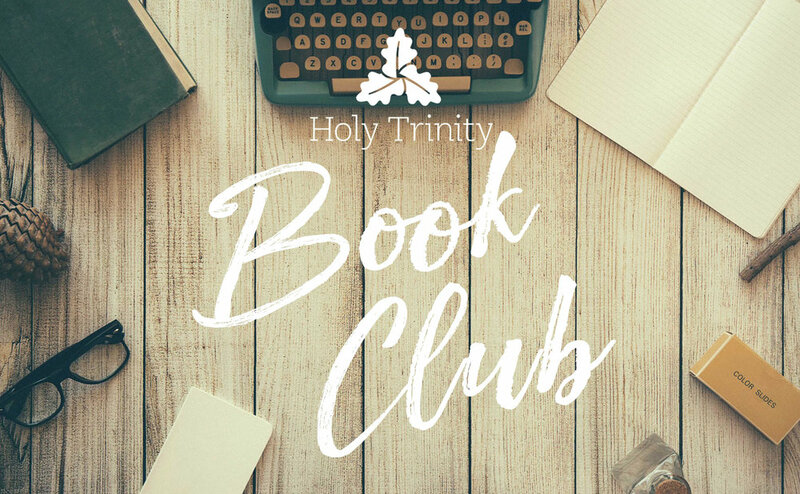 Holy Trinity Church - Starting on September 13th, we will be meeting on Thursday nights from 7pm-9pm for Bible study, community building and more. Contact info@htrinity.ie or call Scott Evans on 086 812 4052. An ideal excuse to schedule some time in your life when you can just focus on books and friends and things you enjoy. You may not enjoy every book, but you will find some that you love, that you would never have thought of reading. Ideally we would ask those that sign up to host an evening, if that’s not possible please don’t let that stop you signing up.